It will be the sixth year when the old and beautiful buildings of Budapest are opening their gates to the visitors. 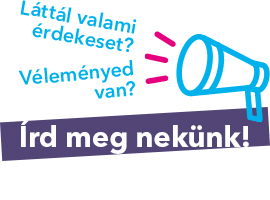 In April, 2016, Nagykörút will be the place and topic of the Budapest100 Program. The program, first launched in April 2011, is an urban civil festival which has been organized annually, on the weekend closest to the 100th day of the year, to celebrate the one hundred-year-old buildings of Budapest. Each year, 50 to 60 buildings open up their gates and with the help of volunteers the residents and workers host events for the public. During the two days nearly 20 thousand people visit the buildings including flats, attics and ateliers. In some cases, small communities of residents come together to renew a section of their buildings. During the first five years, the people of Budapest have come to like the program, they support and await it, and some have started to do research on the history of their own building. The program is extensively covered by domestic and international media. 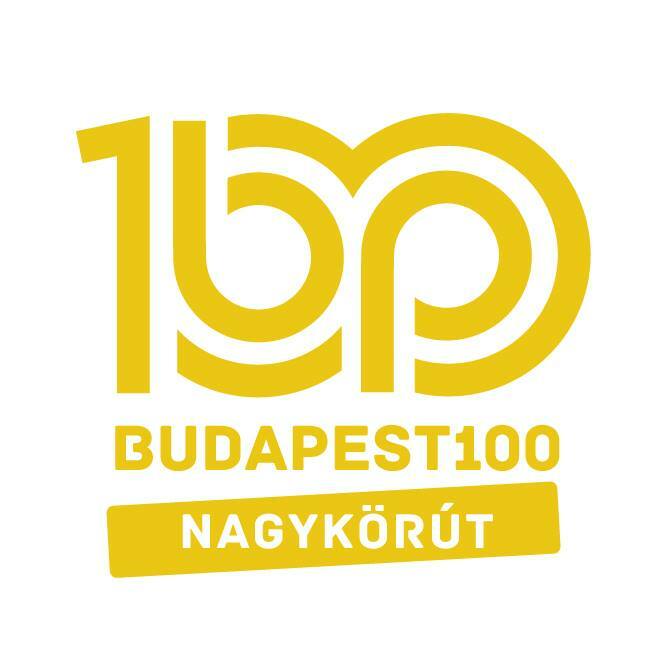 In 2016, however, Budapest100 takes a huge step forward and will focus on Nagykörút. The 120 years old boulevard, which cuts across several districts and neighborhoods is flanked by buildings with a cultural, historical, architectural and urban history value. This year any building can join the program regardless its age. The programs organized by architects, land scape architects, urban scientists and experts of protection of historical monuments will offer fora to discuss the different visions of the future of Nagykörút. Budapest100 wishes to promote the creation of communities on Nagykörút made up of residents, shop owners, entrepreneurs and tenants. In order to do so, we welcome suggestions on the use of vacant commercial units and on traffic alternatives including parking and bicycle lanes.